WINTER HOURS November througH September 11AM TO 5PM SUMMER HOURS Very! OPEN AT 9AM! Aop3d is ROCKPORT'S VERY OWN TECH STORE. We provide our customers with a variety of services at affordable prices every day. At our shop. Our goal ls to make sure your technology is up and running and fully functional 100% of the time. Along with offering a plethora of services we also offer many different Accessories such as phone chargers iPad computers Unique tech and also many useful and common household tech needs. 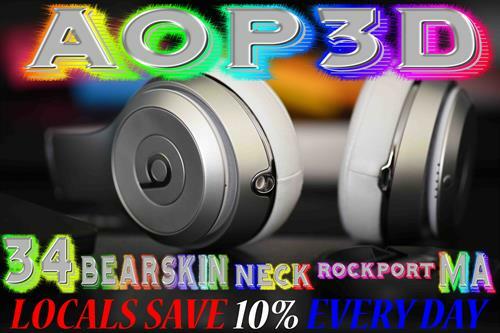 We are located at 34 bearskin neck right across the street from OUR GOOD FRIENDS AT THE ROY MOORE LOBSTER CO.
AOP3D TECH ROCKPORT'S ONLY TECH STORE! AOP3D LIVE YOUR TECH LIFE WORRY FREE! AOP3D TECH DOSEN'T HALVE TO BE A PAIN IN THE NECK! 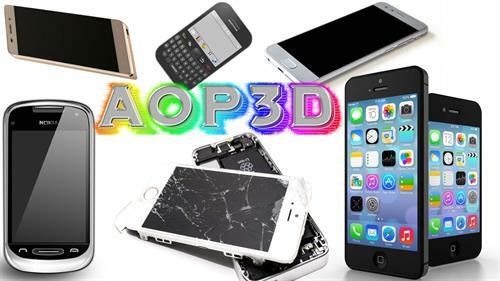 aop3d tech here 4 u here because of u!